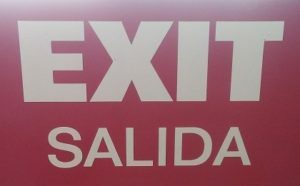 Exit Tours M/C is a Motorcycle Club formed in Salida , Colorado in 2012. 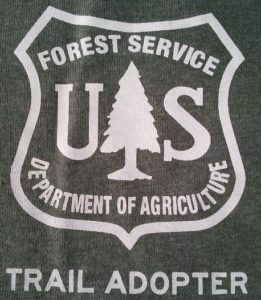 Exit Tours was founded to work with the USFS and BLM on Adopting Trails in the National Forest and to put on Motorcycle Rides for our Friends, Family and Guests. ETMC is a Colorado Non-Profit and a portion of any proceeds will be donated to the Blue Ribbon Coalition. 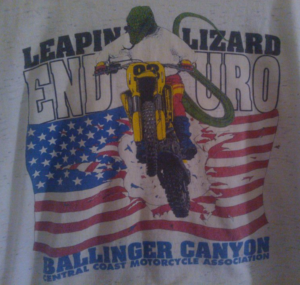 Chief Instigator Michael Brown was a driving force to put on the Leapin’ Lizard Enduro in Ballinger Canyon for 7 years and the Hangover Hare Scrambles in Pozo for 10 years with the Central Coast Motorcycle Association (CCMA) in the 80’s & 90’s. 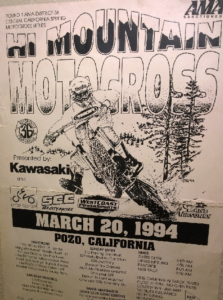 Mr. Brown rode the Hi Mountain Enduro for years in Pozo and has ridden and put on MX, ADV & Dual Sport, Flattrack, Enduros and Hare Scrambles events. 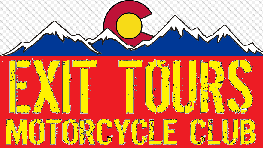 Since 2012 the Club has put on the X-Roads of the Rockies Dual Sport Ride in Salida, Colorado. 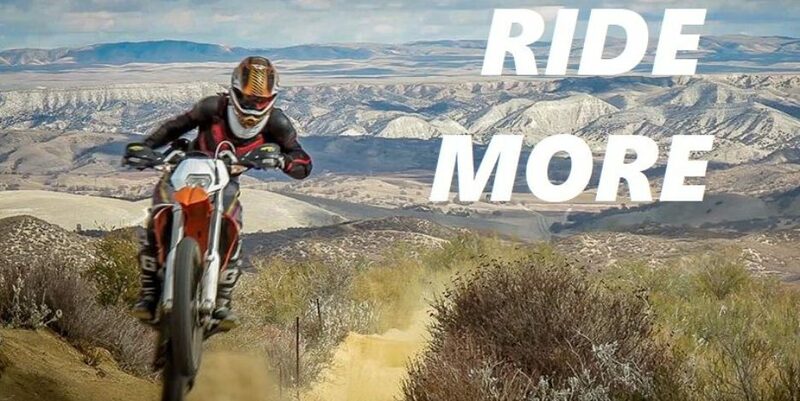 Mike and the Team have put on and been to a few events and know how to put on an event, and the San Andreas 300 Dual Sport & ADV ride will be a first class effort.